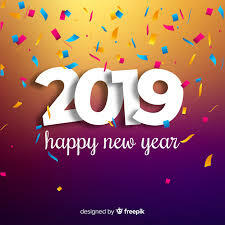 We would like to wish everyone a Happy New Year from all of us at the Grande Cache Curling Club. We hope everyone has had a wonderful holiday season and a Merry Christmas. We will see everyone back at the club when play starts on the week of January 7th.